Home > Tahoe City Featured Listing-Price Reduction! Tahoe City Featured Listing-Price Reduction! 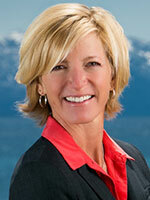 Lake Tahoe Real Estate Featured Listing! Now listed for just $825K! Beautiful Tahoe City Condo for Sale! Amazing location and an incredible value! 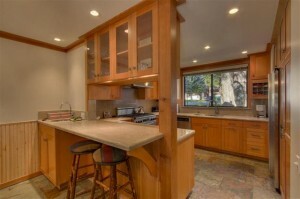 Property Details: 4BR, 2.5BA, 1792 sq. ft.
Great condo in an amazing location! Updated interior with a wonderful, open and spacious living area. The gourmet kitchen boasts granite counter tops and stainless steel appliances while the deck provides a fantastic gas barbecue. This unit is centrally located and near the tennis courts and only 1/4 mile south of Tahoe City. Click on the link for more details on this Tahoe City Condo for Sale!